Open 24 hours a day / 7 days a week. 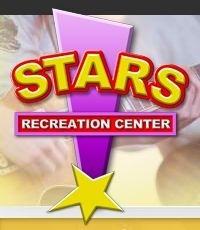 This is really a great place for families for bowling and arcade games. Their food is absolutely spectacular...not your ordinary pub food.